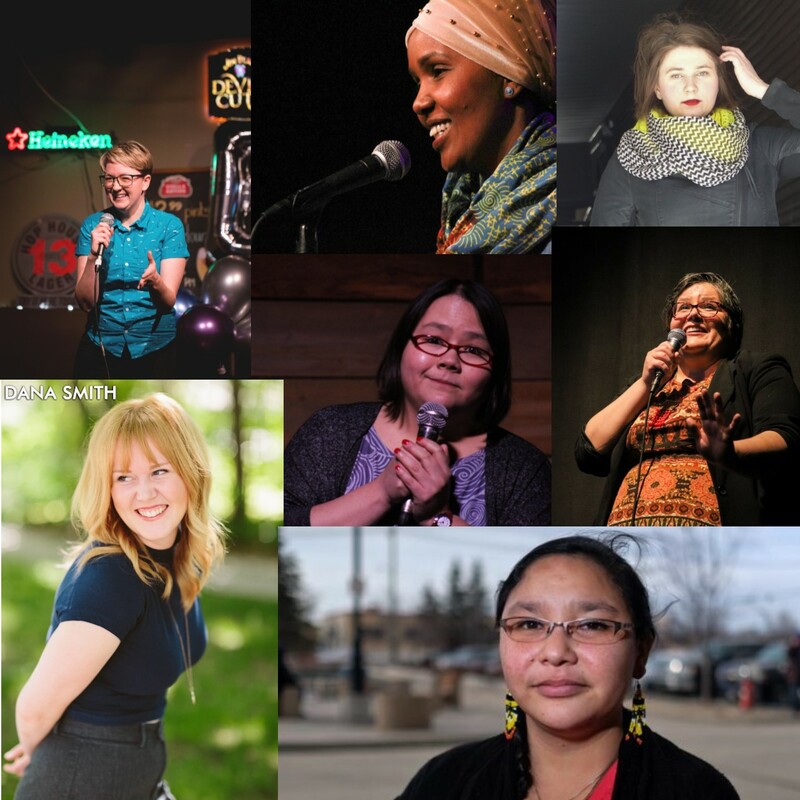 We are so excited to share some of Winnipeg’s funniest women! Join us for the early show or the racier late night performance. Come for the laughs and support life-changing theatre at the same time. Last year, both performances sold out, so be sure to get your tickets early to avoid disappointment!